This article was brought to you by Kirsten Lovett, a freelance writer living and working in Cairns Australia. Why should you give Green Ant Cantina a go? Four words: American Style Chicken Wings. To me, the sticky buffalo wings served with blue cheese dipping sauce taste like nostalgia for my trip to the U.S. If wings ain't yo thing then, get this, they brew their own beer. I'm not a huge beer drinker but I adore their alcoholic ginger beer. They have a great variety of craft beers ranging from pale ale to stout. The majority of their menu is inspired by South American and Caribbean cuisines but, although I've been there multiple times, I can only tell you how good the pulled pork fajitas are. If you know you like it, why mix it up right? (Seriously, they're amazing). 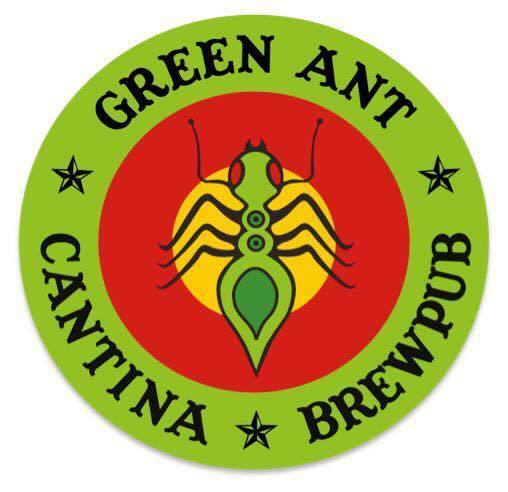 If you want a chill evening with great music, amazing food, and an icy craft beer, Green Ant Cantina is for you.